Indoor cats generally live to be somewhere between 12 and 18 years old. Many live well into their 20s, and the world's oldest cat reached the venerable age of 38. Naturally you want to keep your kitty for as long as possible, and here are some tips on feeding a senior cat to keep him or her as healthy as possible. 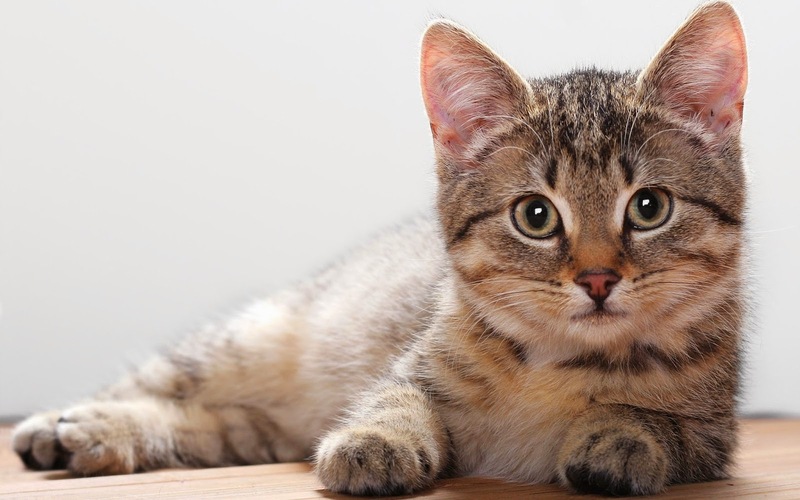 Cats show visible changes related to age somewhere between the ages of 7 and 12. Their bodies change as they age just like ours do. Common health issues with older cats include loss of muscle mass, obesity, deterioration of skin and coat, intestinal problems, arthritis, dental problems, and a decreased immune system. Some changes are unavoidable, but many can be managed through the diet. Start your cat on a senior diet around the age of seven. The main idea with the senior diet is to help kitty stay healthy and keep an optimal weight, while also preventing chronic disease. Keep a daily routine and take your cat to the vet to assess health and any chronic diseases. Older cats are more sensitive to stress and changes in routine than younger cats so try to avoid stressful situations and implement changes in a gradual manner. Do you have an older kitty? Do you have any tips to share on how to keep them healthy?